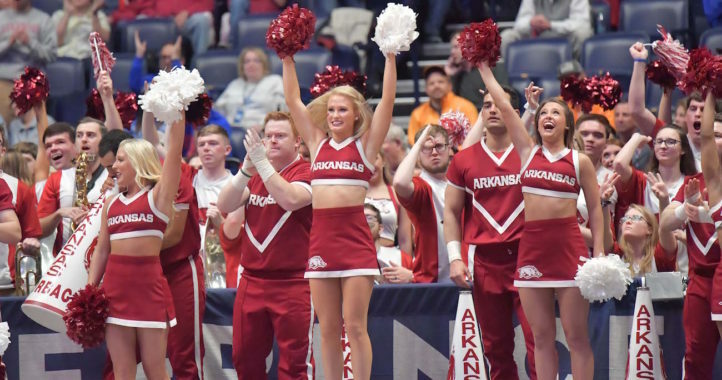 For the Arkansas football program to move forward, Chad Morris decided the Razorbacks first had to go backward. In essence, the leader of the Razorbacks stripped the entire program of all entitlement in order to bring the team together and make the most out of every activity this offseason. It wasn’t just the players that were treated this way, Morris has taken the approach with the coaching staff, strength staff and even the training staff. 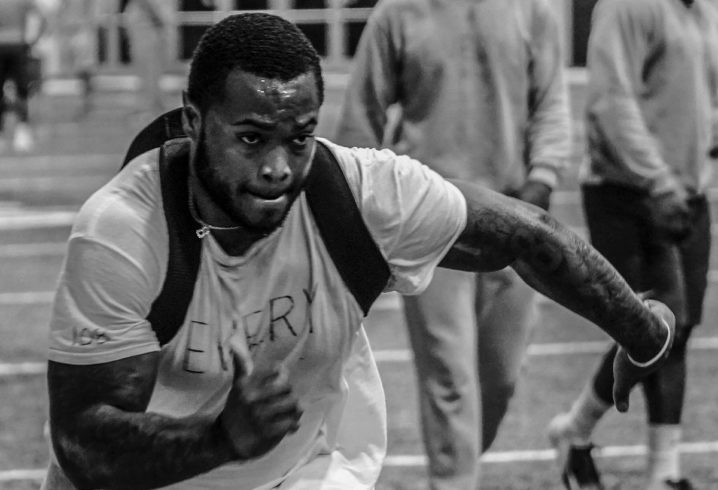 You may have seen players discussing the decision on social media and even the official Arkansas Razorbacks Football Twitter has sent out black and white images of the team hard at work this offseason without any Razorback gear. During his most recent media availability, Morris explained the thought process behind the move. According to Morris, the word the team came up with had to signify the importance of all offseason activities that may seem inconsequential at the time but would add up to being difference makers come the fall. “We’ve challenged our players with that. Well, our one word for our team is ‘every’,” Morris continued. “I asked our players, think of a word that follows ‘every’ and it matters. Whether it’s one, or body, or rep, or game, or practice, ‘every’ matters. So whatever follows ‘every’ matters. And the biggest thing is every day counts. And it really counts when you are at the last day and you look backwards and you say, You know, that day in February, February 6th, when it was a yoga recovery day and it was optional to come, that day counted. That day counted. Especially when you are sitting in December and looking forward at it. Interestingly enough, it wasn’t just the players that had to earn everything in Fayetteville, it was the entire organization. 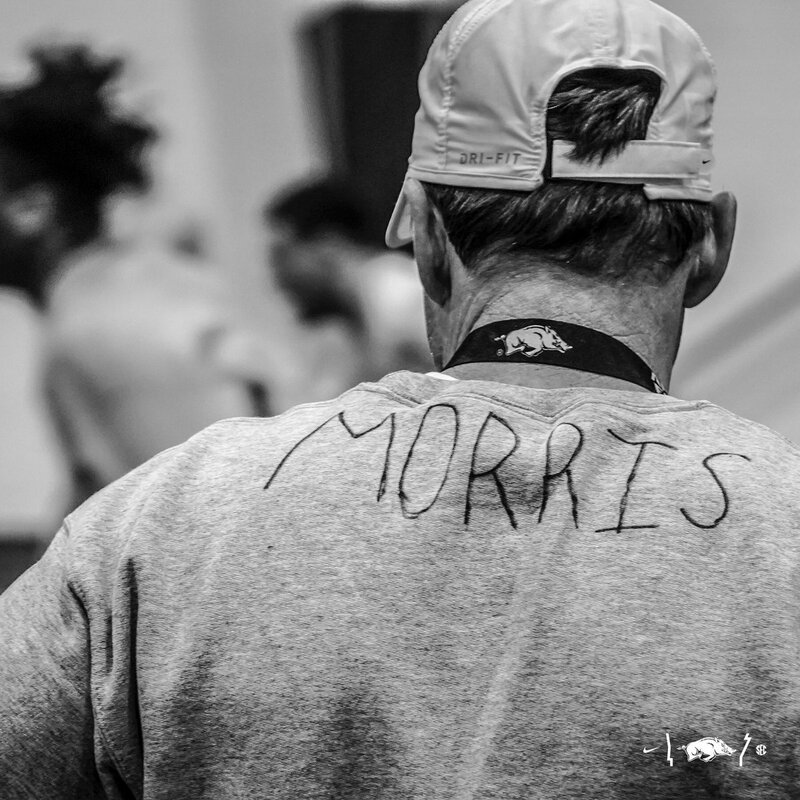 As seen in the photo below, even Morris stripped himself of all Razorback gear. “From coaches, to players, to strength staff, to training staff, everybody. Recruiting department, we have to earn everything,” he continued. “I know our players have been very appreciative. Last week was a great week that we had to pull a win out on Friday, we had to have a perfect Friday to win and when you win, you earn a piece of gear. We earned a pair of shorts. I like the blue collar mentality on this, you earn everything by commitment only. Well I hope it works for the Hogs, BUT, players already know, if they don’t earn a starting position they don’t get to actually play football. They already know they have to earn the limited roster that travels. They already know, if they don’t perform in the classroom they don’t play. They already know they have to make weight and strength goals. What were they earning when they busted their gut training to be a winner in High School ? Ans. a place on in a college program and that includes gear to train in. Morris has already publicly said, nobodies playing time last year transfers to 2019….. and should that even have to be said ? what’s a depth chart for ? Wolfman, at no point, in your rambling incoherent response were you even close to anything that could be considered a rational thought. I award you no points and may God have mercy on your soul. Have you already forgotten how bad our season was? We went 2-10 without a win in the conference and almost without a win in the FBS. Morris stripped the football program of their workout gear because he believes they don’t deserve the right to wear it. This has nothing to do with anything you said in your comment. 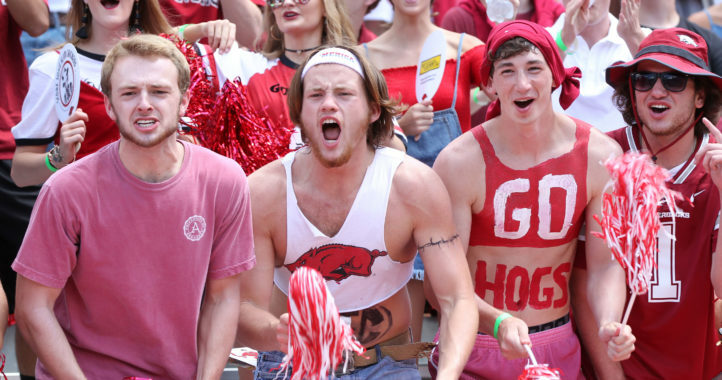 They have to earn the right to be called a Razorback again, plain and simple.